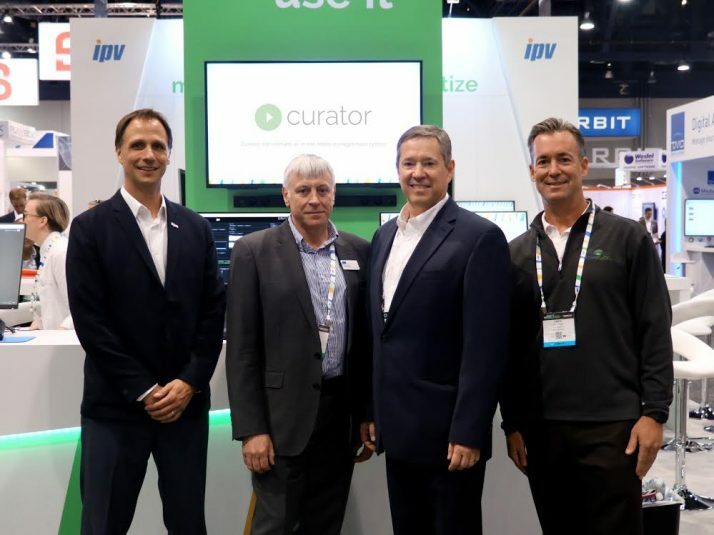 Media management technology specialist, IPV has announced that the KSE Network Operations Center (KNOC), located in Centennial, CO – which is the production and distribution facility for Kroenke Sports Entertainment (KSE) network properties – has purchased its Curator MAM system. The system will initially be used to manage media throughout the organizations postproduction processes and will play a key part in the continued tactical and strategic development of the KSE Network’s media properties. Installed and integrated by IPV partner StorExcel, Curator will be used by production teams that create content for the Altitude Sports Entertainment channel which broadcasts live and studio-based programming of the KSE-owned franchises. These include the Denver Nuggets (NBA), Colorado Avalanche (NHL), Colorado Rapids (MLS) and Colorado Mammoth (NLL) as well as regional collegiate and high school sports events. The deployment of this new media management and storage infrastructure comes as part of a larger digital content initiative aimed at the centralization, indexing and distribution of premium content across numerous KSE media outlets. As the need for media has grown across the KSE organization, IPV offers them flexibility in working with low resolution content, as well as seamless integration into their existing facility. StorExcel will install the new workflow at the KNOC facility. It will sit on a storage workflow comprised of multiple Quantum storage platforms including Xcellis workflow storage and AEL Tape Library powered by StorNext advanced data management software. As well as delivering content to air for Altitude Sports Entertainment, KNOC also shares and serves media to Pepsi Center Broadcast Services group, who support in game entertainment for the Nuggets, Avalanche and Mammoth as well as for multiple music and entertainment events. Initially, a small group of 15 users will use Curator to find, manage and access media for the edit of long-form and promotional content. In the next phases of the infrastructure deployment, content will be made more widely available across the entire KSE family of businesses.